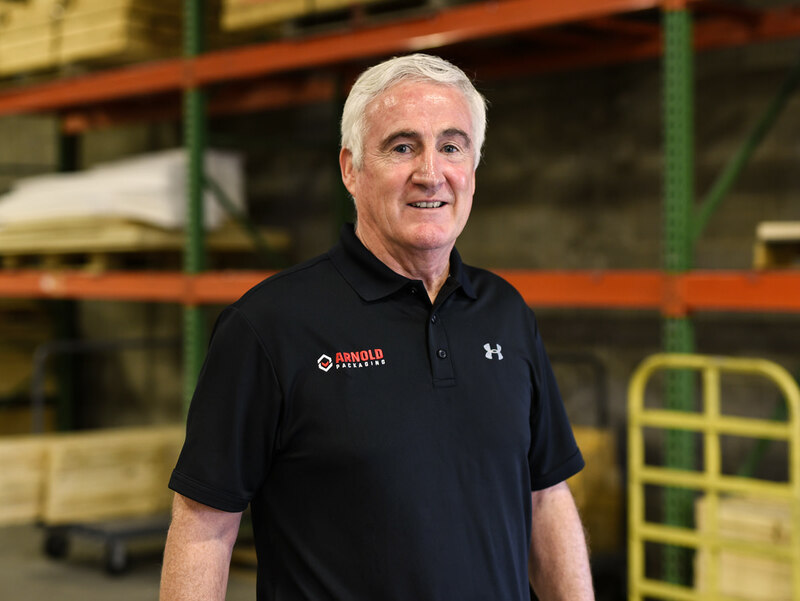 Tom has 30 years of packaging experience as an outside sales representative. For the last seven years, he has been working for Arnold Packaging. His customer-base has always been in the Virginia and Maryland region. Tom is a graduate of Duquesne University with a history degree. He has 2 children and 4 grandchildren.